This power supply is a compatible replacement for Delta part number DPS-400QB power supplies. If you own a Delta part number DPS-400QB this 630WPS power supply will fit without modification. We also offer this power supply upgrade that will replace your Delta part number DPS-400QB power supply. 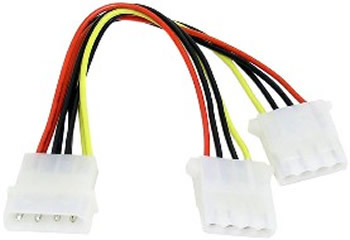 Note: if you have an extra long P4 connector on your power supply it may be necessary to add the P4 extension to your order.